That you don’t know why you are unhappy all the time? That fears rise to the surface and you do or say things that are not in character? Ever wondered why you can’t stick to a diet or fulfill a simple goal? You are not alone. In fact, 80% of people will have failed their New Years resolution by February. But you are different in that you can change all of it, provided you decide to put in the effort. The problem is not merely lack of information. It is lack of dedicated and disciplined application using the right information. Discipline and willpower are not something that anyone is born with. They are traits that can be developed over time with practice. The main problem is that nobody seriously embarks on a campaign for personal mastery over the mind. They pick up some loose information on the internet about diet or meditation and they apply it for a while. Even if they do stick with it for longer than a month, it is not enough to really change ingrained habits and take control. If you focus on money, then you will ultimately get money. If you focus on personal mastery over yourself, then you will get everything. 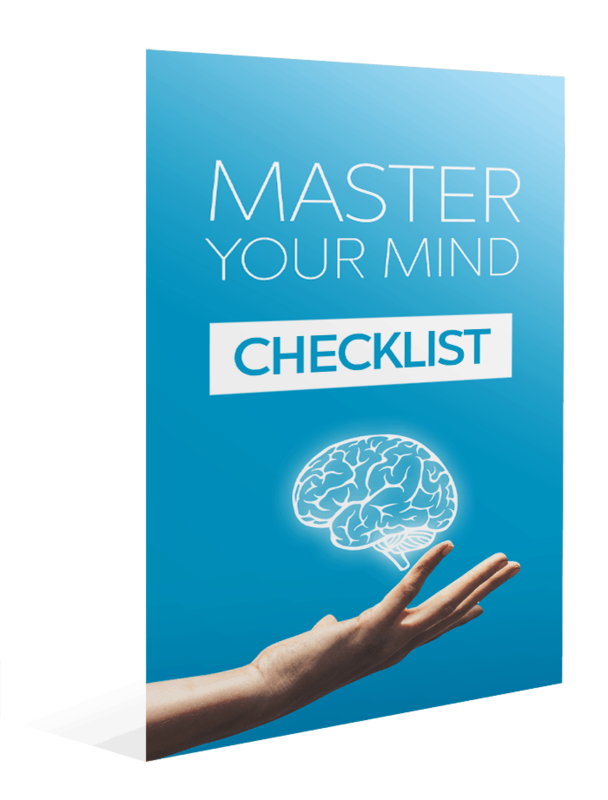 Fortunately, I’ve written a guide to help you develop your mind to achieve success in your life. We now understand better than ever before how the mind works. We have the benefit of looking through history to see what other cultures and people practiced to reach the heights of mastery. 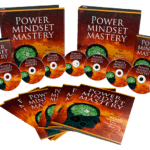 The personal mastery guide is a synthesis of a variety of different techniques and methods with all of the excess removed. You will understand the mind and its tendencies better, meaning you will understand yourself better. 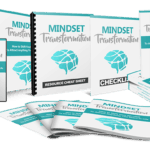 You can get a grip on your subconscious and how to program it for success. 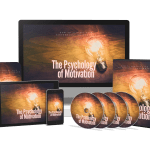 You will be shown the proven techniques used to develop mental strength. You will see the benefits of minimalism. 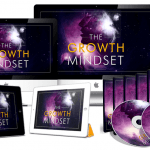 You will discover things about the Law of Attraction that you never heard before. 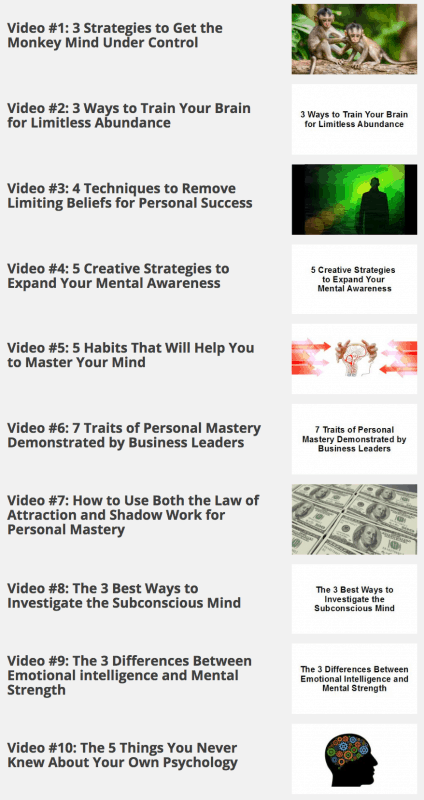 You will find out whether to use the Law of Attraction or Shadow Psychology to better yourself. The number #1 technique for mastery will be revealed. 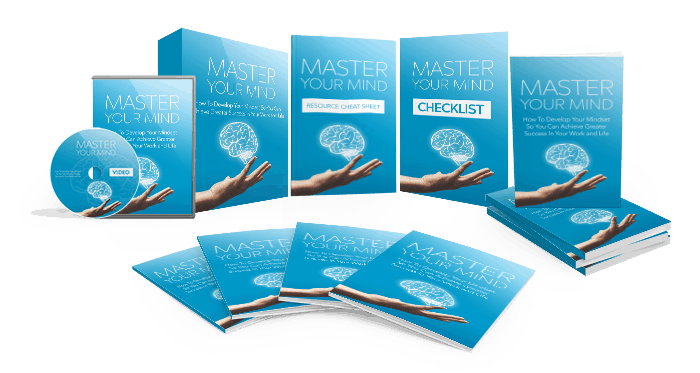 Delve deeply into your own subconscious mind using creative strategies. Understand alternative frameworks for viewing life and contrast them with your own perspective. A brief look into Stoic philosophy and its numerous advantages. See some creative wealth manifestation tricks that everybody should be doing, but few consistently apply. 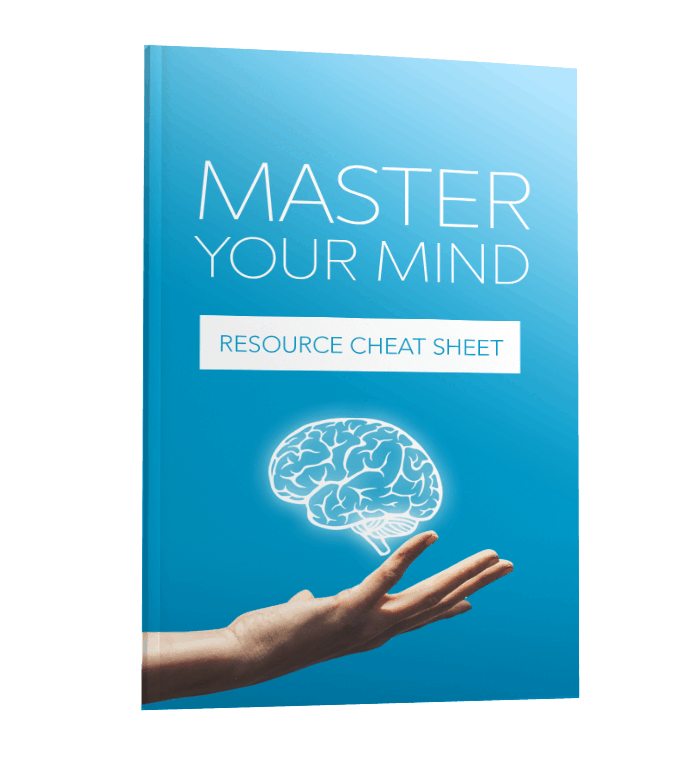 Be given a list of mental resources for inspiration and further research. Discover why most people fail so you can succeed. Understand why traveling is a waste of time for most people as a self development practice. Learn why people need to be more selfish and why it’s a healthy trait to have. 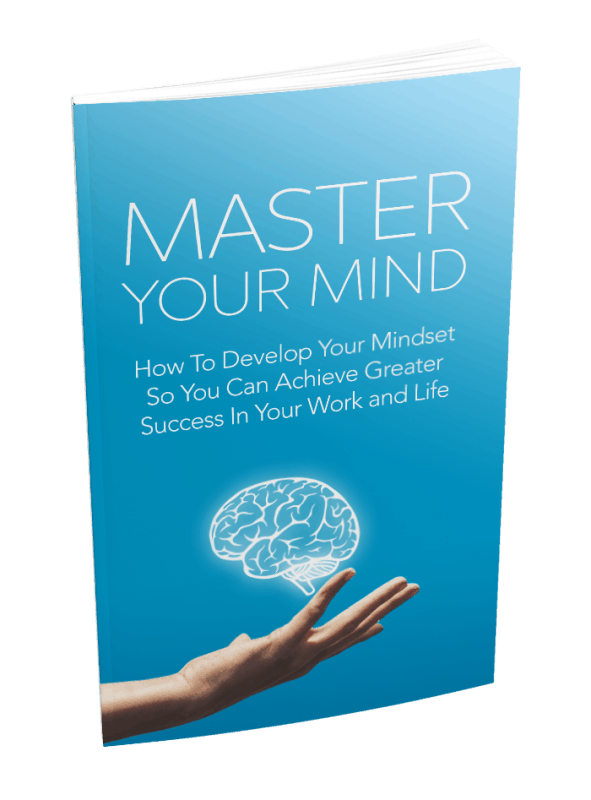 You can own Master Your Mind together with all the bonuses for a mere $9.99 . 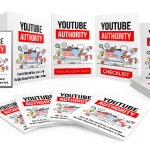 Now You Can Get Instant Access To a 10-Part Training Series To Help You Get Ahead Even More…” Download And Start Playing These Videos Tutorials Right From The Comfort Of Your Home!